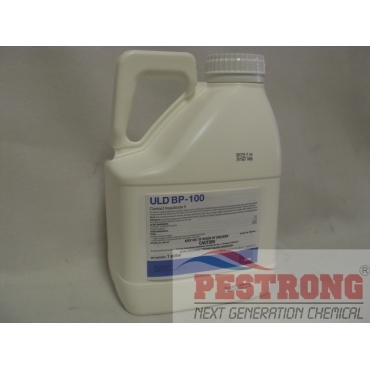 Where to Buy ULD BP 100, ULD BP-100 Fogging Insecticide II - Gal - $69.95 for Sale with Fast Free Shipping! 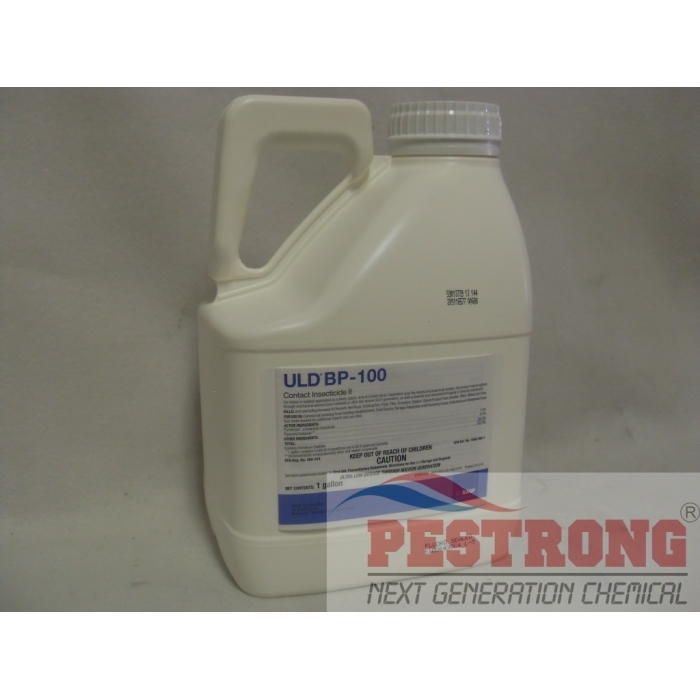 ULD BP-100 Fogging Insecticide II - Gal is a fogging concentrate that provides flushing action and quick knockdown. First Strike Soft Bait Rat Mice Rodenticide.. This is a powerful and excellent insect killing chemical! After using it with our small little fogger, there was a noticeable drop in the number of insects in just a few hours. My family can use our backyard and pool now without all the pesky mosquitoes and flies and fleas etc. throughout the whole day and even at night!